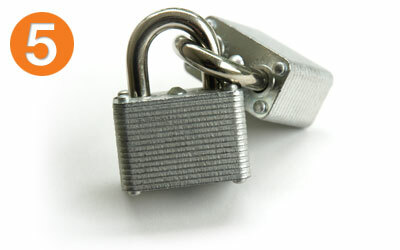 All Secure offers a professionally-managed storage facility with a state-of-the-art security system. Call us at (250) 338-8128(250) 338-8128, we have the right storage solution for you. Brand new units available now. Please call 250-338-8128 or click to email for more information. Your first step is researching the storage facilities in your community. Now, we don’t make a secret of the fact that we may very well be the finest option in the Comox Valley—but that’s something you’ll have to decide for yourself. 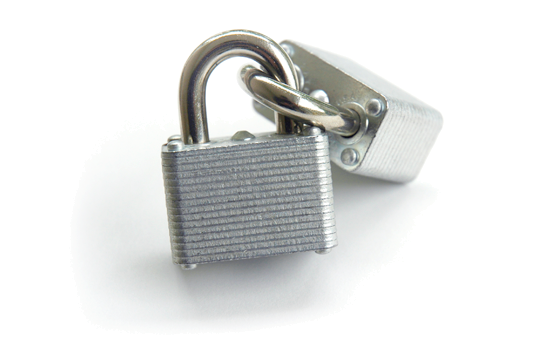 Does the storage facility have adequate security features? Can you access your storage unit when you need to? 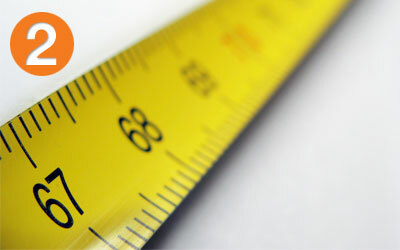 Are the storage units the right size? And can they cope with your future needs? Do the storage units have adequate environmental controls? Is the facility tidy and well-maintained? The best storage facilities are kept in a good, tidy condition. Once you’ve found the right facility—and again, we would just like to point out that we’re the most modern and secure facility in the Comox region—it’s time to choose the storage unit that’s right for you. Once you have a firm idea as to what you want to store, and how your items need to be organized you can refer to All Secure’s Storage Unit Size Guide to find the storage unit that’s right for you. 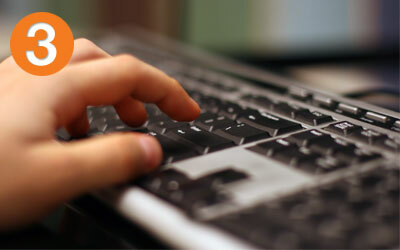 If you need any help, don’t hesitate to Ask Us a Question or to give us a call at (250) 338-8128(250) 338-8128. So, once you’ve settled on a facility and the right storage unit it’s time to reserve your unit. Not to make a hard sell, but you can start the reservation process at All Secure by viewing unit availability or by simply calling our friendly staff at (250) 338-8128(250) 338-8128. When it comes to packing, the first rule is to always plan ahead. The second is to ensure that you have all of the supplies that you need. 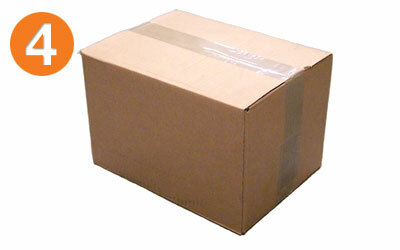 All Secure offers all the supplies that you may need, including boxes, packing paper, bubble wrap and packing tape. Always make sure you have enough tape—it has a habit of disappearing faster than you think. Planning ahead and having the proper supplies is the surest way of keeping stress at a minimum. Moving day. First off, you need to give yourself plenty of time. So, you should arrive during office hours so that you can view your unit, talk to our staff and sign your lease. You should give yourself at least 20 minutes to read and sign your lease. You may want to doodle a quick floor plan so that you can find all of your treasures later. You might even want to tape it to the wall for future reference. 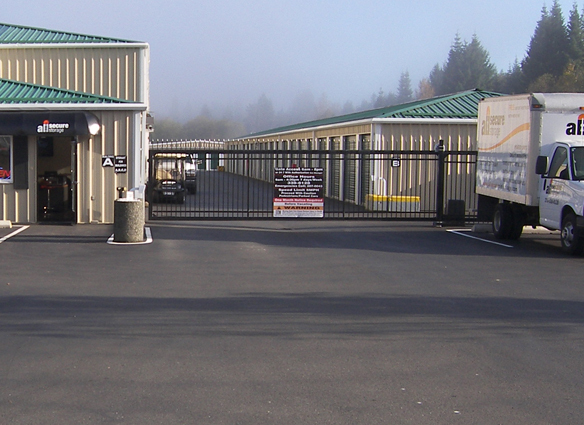 All Secure Storage offers a professionally managed storage facility with a state-of-the-art security system. We offer a climate-controlled environment and a variety of options to meet all of your storage needs, such as mailboxes, a full range of indoor and outdoor storage unit sizes. Our on-site team members are here to take the stress out of a stressful time in life.